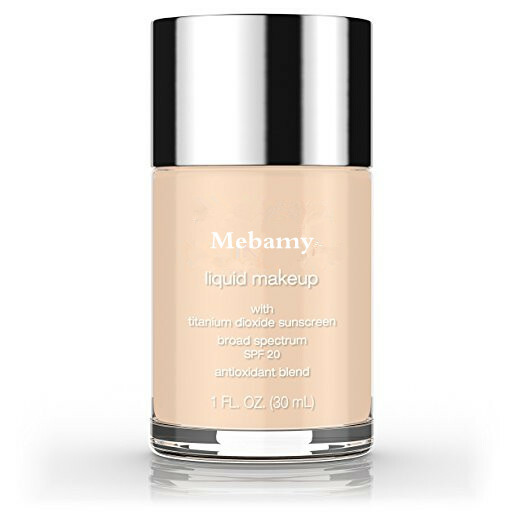 Mebamy liquid makeup broad spectrum SPF 20 provides beautiful coverage and improves the look of your skin. With Broad Spectrum SPF 20, the silky-light formula glides on for a perfectly natural looking makeup, while helping to prevent skin damage from harmful UV rays. 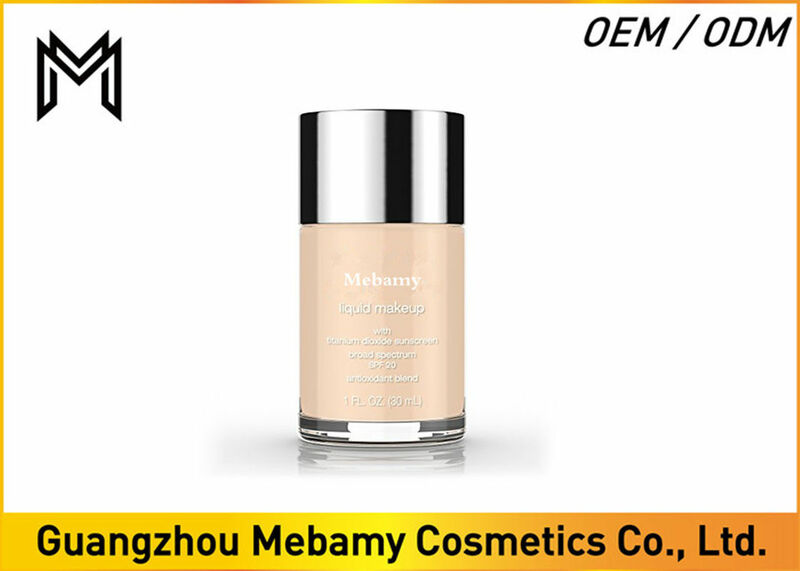 This lightweight foundation with a unique antioxidant blend works to visibly improve skin's luminosity, tone, and texture for healthier looking skin. 98% of women who tried Neutrogena Healthy Skin Liquid Makeup saw improvement in their skin's texture, tone, or clarity.